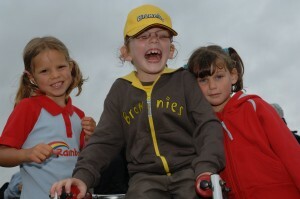 We welcome all volunteers to the many roles in guiding. Volunteers do not have to become a uniformed member and there are many different roles which will fit in with every lifestyle. Through volunteering you can open up a world of fun and friendship where you will gain new skills. You will have many opportunities to develop your existing talents and be inspired to give others challenges and experiences to enhance their life skills. Guiding aims to help girls and young women develop emotionally, mentally, physically and spiritually so that they can make a positive contribution to their community and the wider world.